Chic Fete ARE YOU A VENDOR? 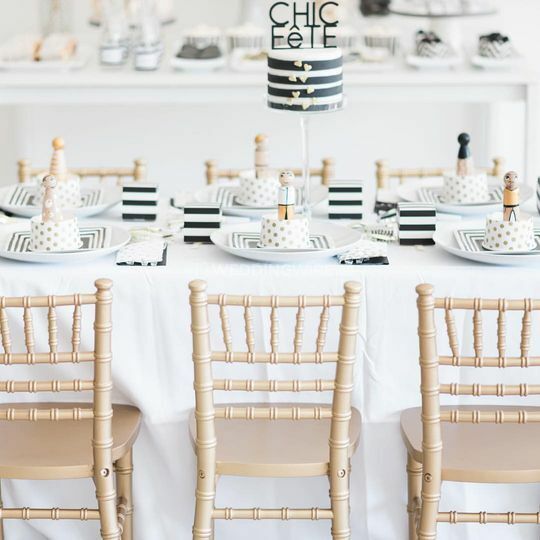 Chic Fete is a Vancouver-based event rental company that specializes in children's chairs, party decor rentals, and custom decor. The business is run by Jacky Wust and Iliana Franco. 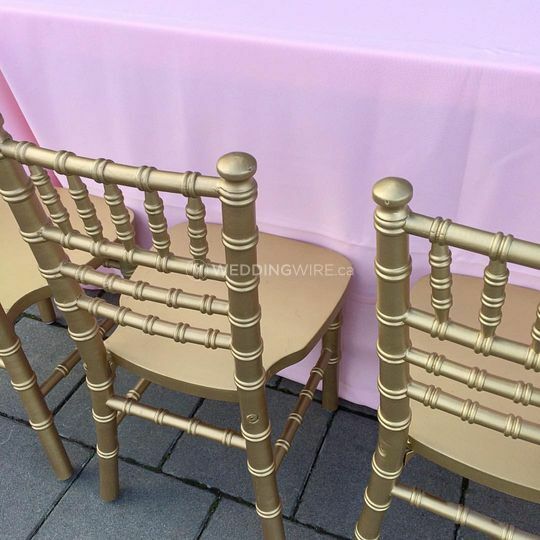 Chic Fete is the first company to bring children's chiavari chairs to Vancouver. 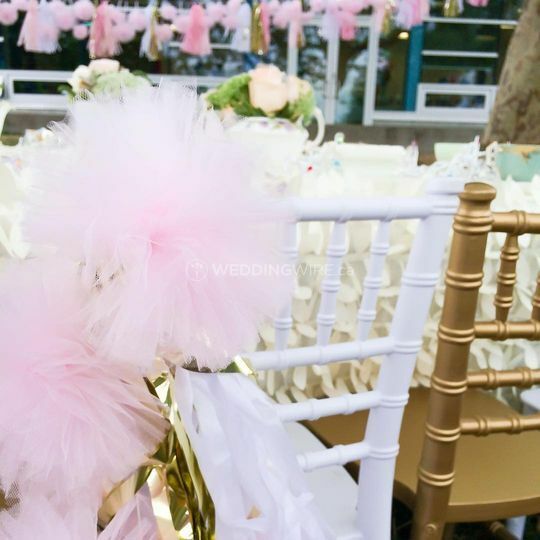 The company's mission is to give you affordable and chic children's chairs for various events. 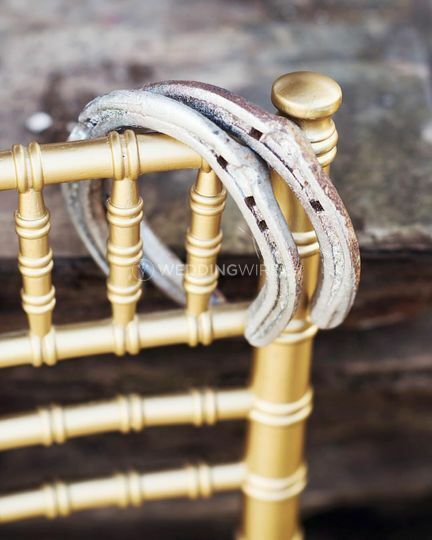 Jacky has a blog where she shares her passion for DIY and party ideas. 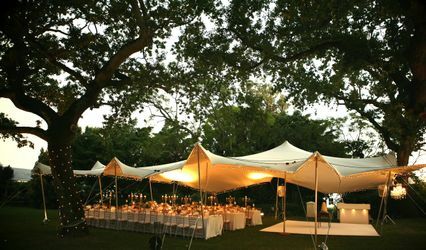 She has experience in graphic and web design, using her skills to create Chic Fete's logo and website. She also manages the company's social media outlets. Iliana runs a business selling party decor, specifically noisemakers, balloons, and tassel garlands. She manages the Chic Fete Blog. 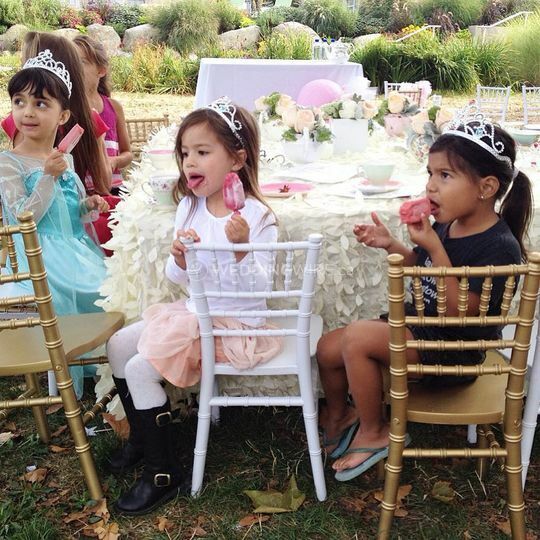 Their passion for styling and planning children's parties led to Chic Fete. 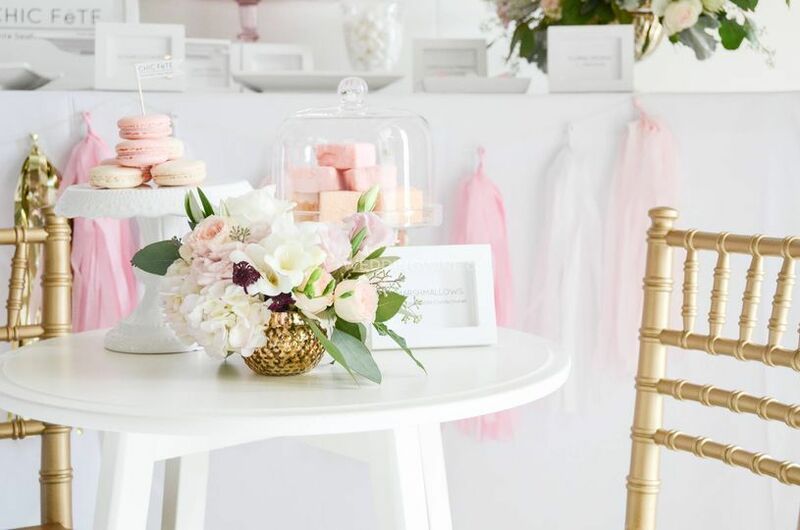 Chic Fete has been featured by publications such as Boombaloo The Magazine, Hooray!, Hostess with the Mostess, Style Me Pretty Living, and Grey Likes Baby. 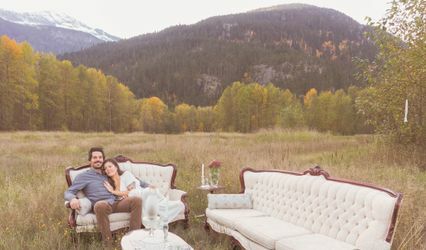 The company has worked with clients such as Boombaloo, Megan Wappel Designs, Serendipity Event Planners, and Lele Chan Designs. 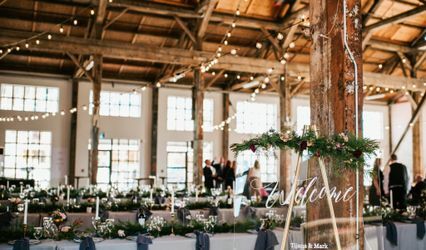 Chic Fete provides the delivery, setup, and cleanup of rentals. 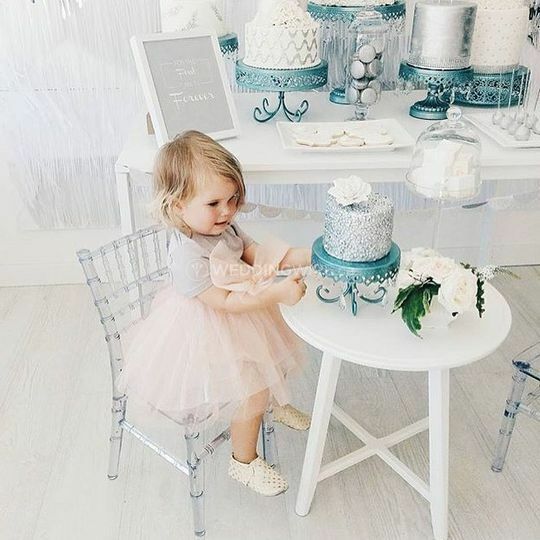 Chic Fete also has an online shop for eco-friendly, compostable, and non-toxic partyware. The shop features chic and minimalist products. 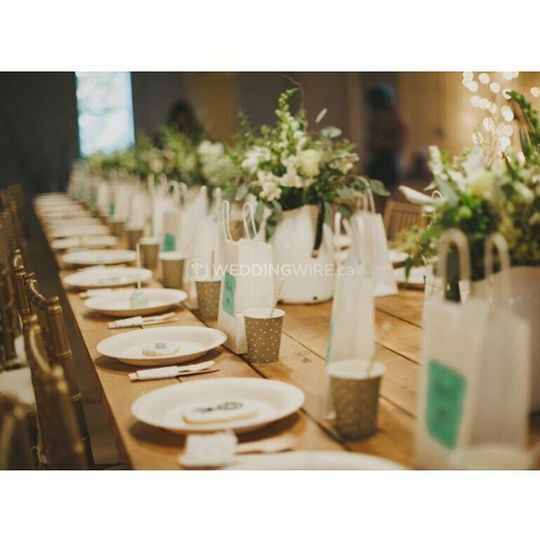 You can purchase plates, cups, bowls, napkins, cutlery, paper straws, favor bags, party packs, cake toppers, and custom decor to complete the look of your chic event.